Mashhad, the second most populated city of Iran attract mainly pilgrims from all around the world and is often neglected by regular tourists. It’s true that the city is far and doesn’t seem as attractive as Isfahan or Shiraz, but it has way more to offer than what people expect. 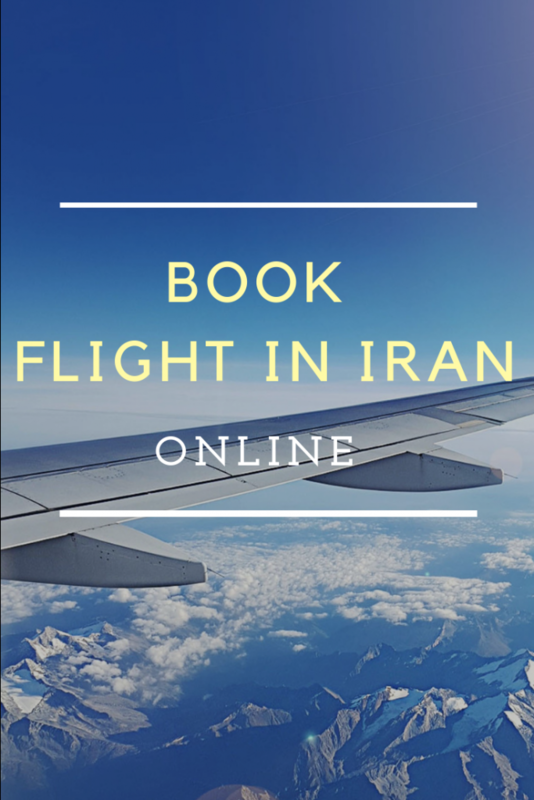 In this article, I’ll try to show you that you should definitely make the trip and allow some days to this part of Iran. 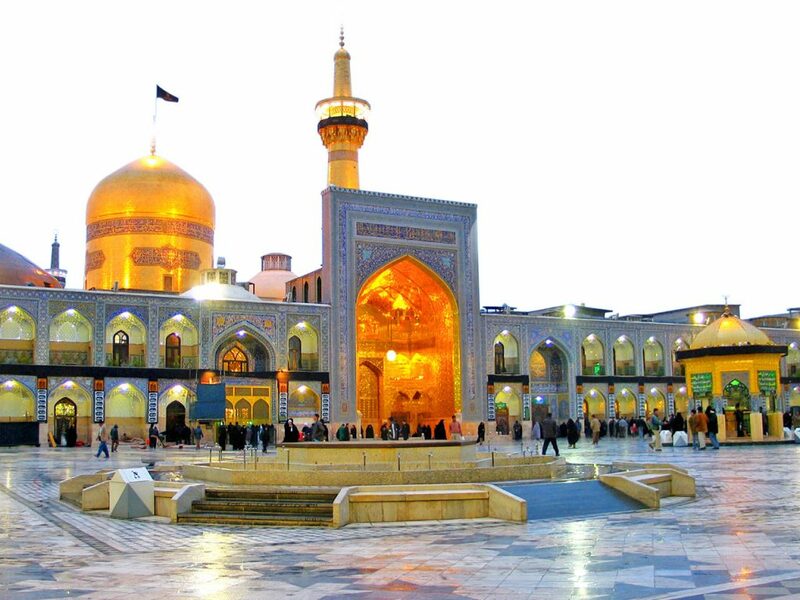 Mashhad is certainly the most important pilgrim site of Iran. 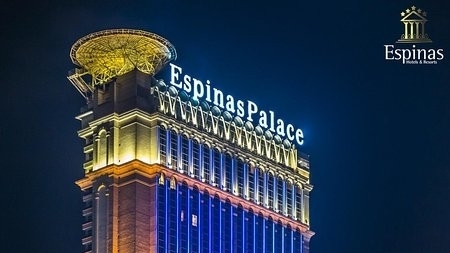 Connected with direct flights from Bahrain, Kuwait, Afghanistan, Pakistan and, Turkey, it is clear that this city is of paramount importance for Shias from all around the world. Visit the Imam Reza’s (8th Imam for Shi’as) Shrine at the heart of the city. Be aware that for Mouharam the place is so crowded that I can be even difficult to reach the shrine. Don’t miss the tomb of Sheikh Bahai, the Lebanese scholar that participate in the foundation of the Isfahan school of Islamic philosophy. 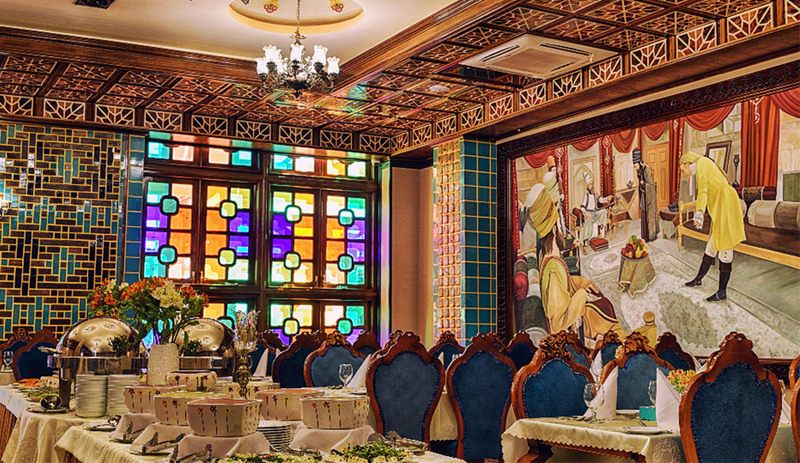 you can book Mashhad hotels easily with 1stQuest. If there is one king that you have to know about Iran, it’s definitely Nader Shah. Imagine a poor child from the Khorasan that became one of the most important kings of the Persian Empire and drove his armies to India, Oman, and fought on dozens of fronts. Note that this is the only statue in Iran of a king who ruled during the Islamic Era. That’s meaningful! 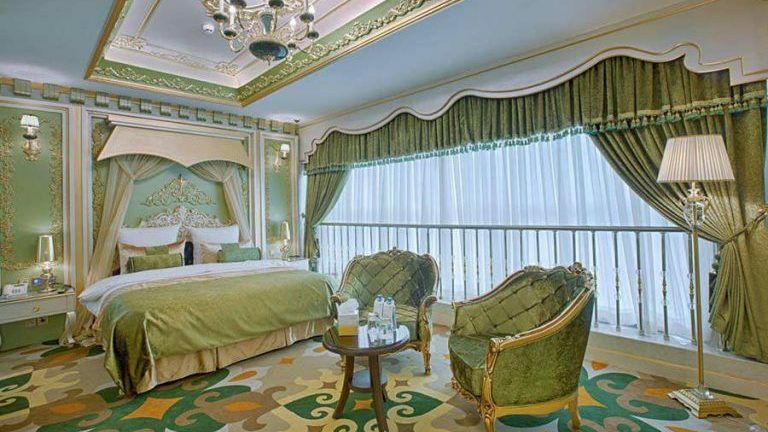 if you are looking for luxury accommodation in Mashhad, check out this article: luxury hotels in Mashhad. If not the most, one of the most important figures of the Iranian culture. 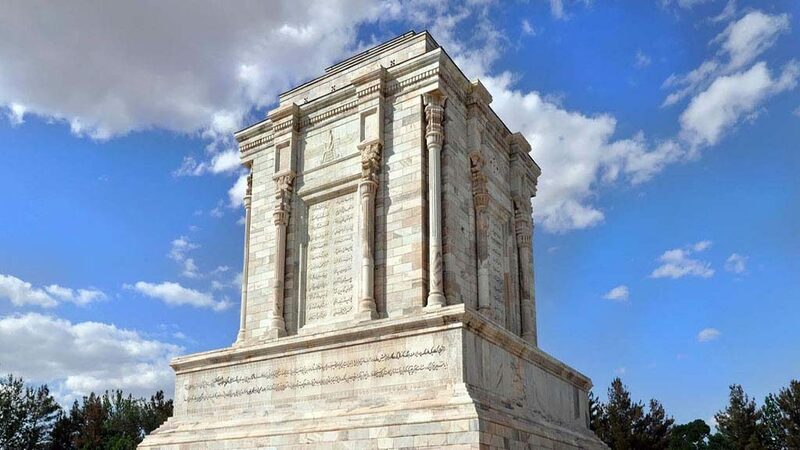 If you go to Mashhad, you have to visit the tomb of Ferdowsi. The writer of the Book of the Kings became a symbol of Iran. Get a cab and head to Tous, located only a few miles away north to the city of Mashhad. 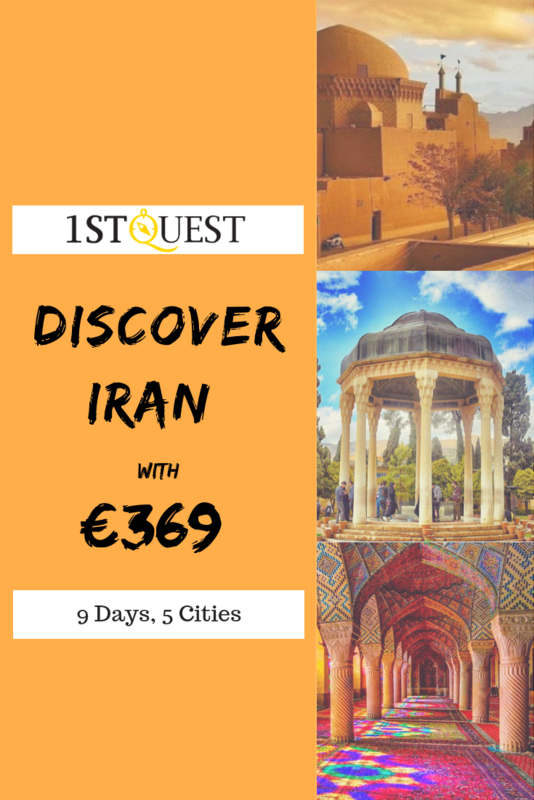 you can 5 star hotels in Mashhad easily with 1stQuest. 4. Live a mystic experience! Keep on the track of the persian poetry and add a touch of mysticism to it by heading south on the road to Afghanistan. No worries, it will be fine and safe. Don’t reach the border but pull over in the small town of Torbat-e Jam. 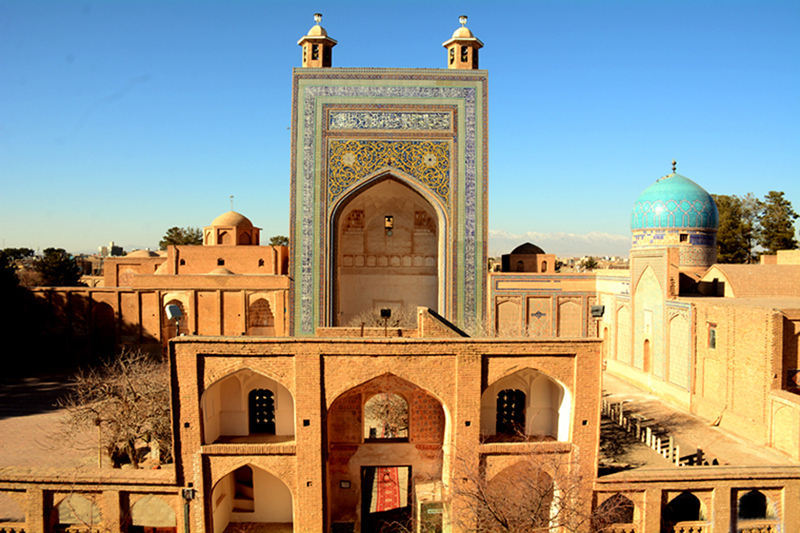 Pay a visit to Sheikh Ahmad Jami who is buried within the mosque’s complex. It is said that people who come to visit the Sheikh on his tomb can use his mystical power afterwards. Give it a try! you can book business hotels in Mashhad with 1stQuest. 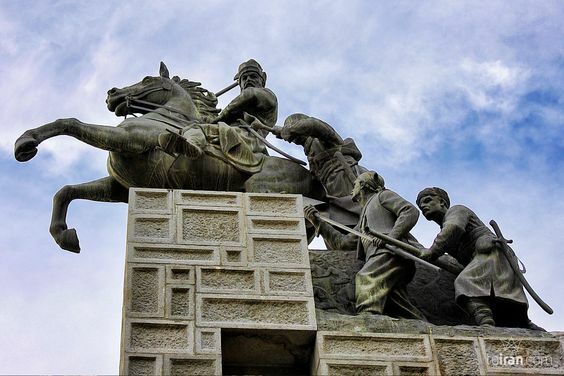 Discover the city that paid a heavy tribute for killing the husband of Genghis Khan’s daughter. 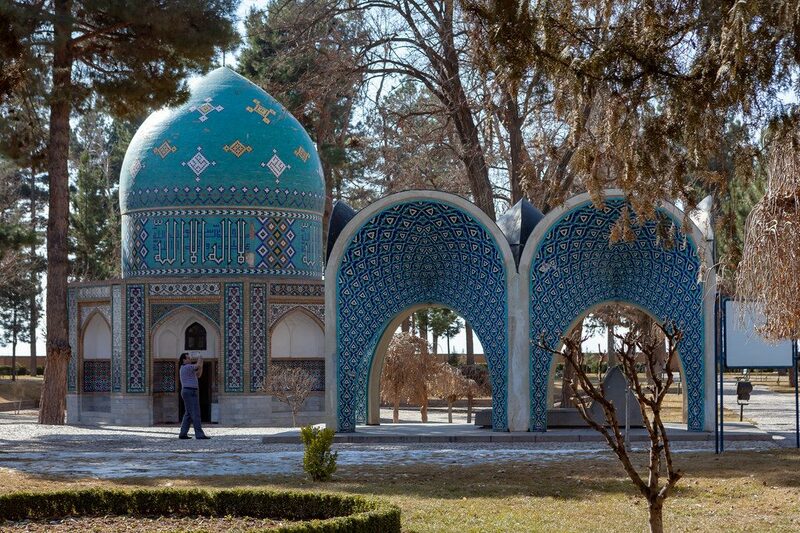 Visit the tombs of Omar Khayyam, Kamak Almok and Attar. Don’t miss the caravanserai and the fantastic turquoise mines that supplied the world with this unique rock for centuries. Only a few kilometers from Mashhad, Kang is a traditional village with a very specific architecture where roofs of houses serve as streets. 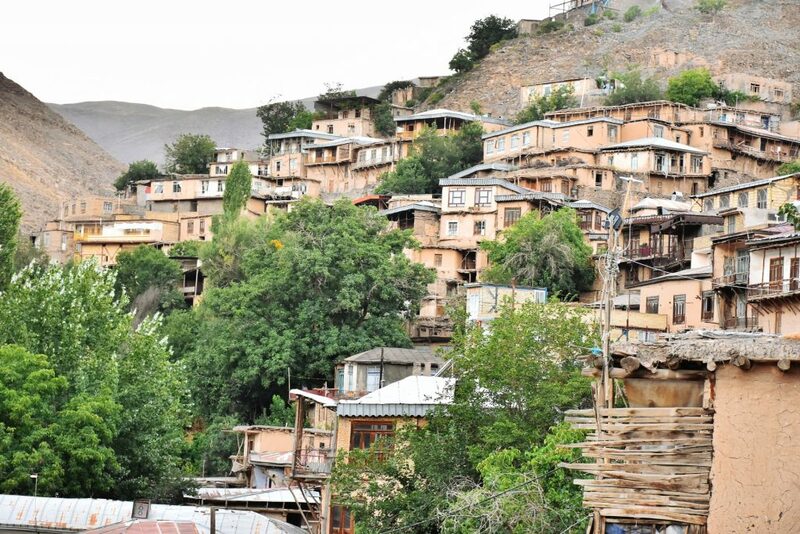 If you already leafed through a touristic magazine about Iran you probably saw this photos of the touristic village of Masuleh. Kang is quite similar but really less touristic and is definitely worth a trip aside. I can see that This city has lots of popular poets, hope to visit this city soon. Hi Jacob, Yes There are lots of beauties in Mashhad that should not be missed. I heard a lot about Mashhad souvenirs, especially Nokhod and Saffron. Hi, thank you for the article. When is the best time to travel to Mashhad?